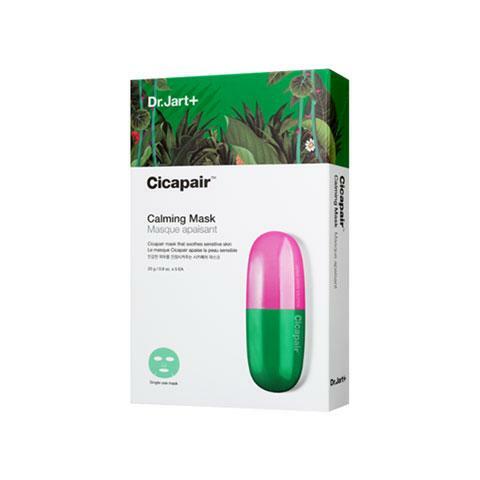 DR JART+ Cicapair Calming Mask is a 100% plant derived fiber sheet mask that uses Centella Asiatica Extract, Niacinamide and Madecassoside to instantly soothe and cool down your skin. Suited for all skin types. Highly recommended for sensitive/red, oily and acne prone skin. This sheet mask has a relief formula that immediately treats sensitive skin, reduces redness and calms acne using Centella Asiatica. Madecassoside and Asiatic Acid are components derived from Centella Asiatica which further promote healing as well as protect your skin from premature ageing. Dr Jart Cicapair Calming Mask also contains Niacinamide (Vitamin B3) that improves skin tone and accelerates skin cell regeneration. In less than 20 minutes, your skin will be cool, soothed and have a youthful glow. 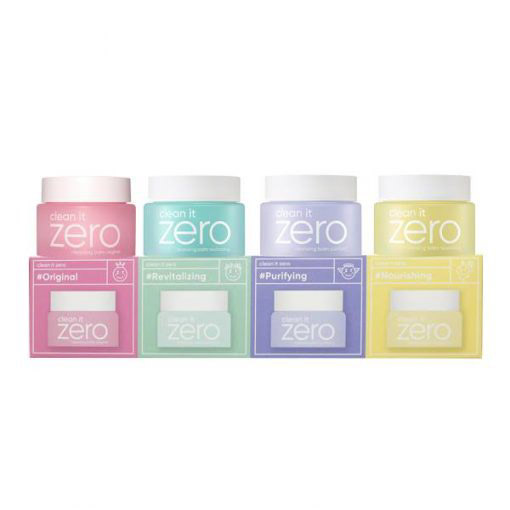 Water, Butylene Glycol, Glycerin, Niacinamide, 1,2-Hexanediol, Diethoxyethyl Succinate, Carbomer, Arginine, Hydroxyethylcellulose, Polyglyceryl-10 Laurate, Ethylhexylglycerin, Dipotassium Glycyrrhizate, Melia Azadirachta Leaf Extract, Polyglyceryl-10 Myristate, Adenosine, Allantoin, Disodium EDTA, Melia Azadirachta Flower Extract, Glyceryl Acrylate/Acrylic Acid Copolymer, PVM/MA Copolymer, Anthemis Nobilis Flower Oil, Citrus Aurantium Bergamia (Bergamot) Fruit Oil, Rosmarinus Officinalis (Rosemary) Flower/Leaf/Stem Extract, Lavandula Angustifolia (Lavender) Oil, Dextrin, Sodium Hyaluronate, Caramel, Caprylic/Capric Triglyceride, Hydrogenated Lecithin, Polyglyceryl-10 Oleate, Menthyl Lactate, Ehtyl Menthane Carboxamide, Asiatic Acid, Asiaticoside, Madecassic Acid, Methyl Diisopropyl Propionamide, Centella Asiatica Extract, Madecassoside.